I thought I would tackle some aspects of "The Lord Of The Rings" that people usually do not consider.Namely the time between certain events, the ages of the characters in the story at the time of LOTR and distances traveled in the story.Fortunately Professor Tolkien left ample information in the appendices at the end of "Return Of The King" and some I have had to make educated guesses concerning them, The following information is accurate as I can make them if I am wrong or you disagree with my methods I used to make these determinations please feel free to correct me Let us begin with the ages of specific characters at the time of the events of LOTR. The events of LOTR took place in the years 3018 and 3019 of the Third Age. 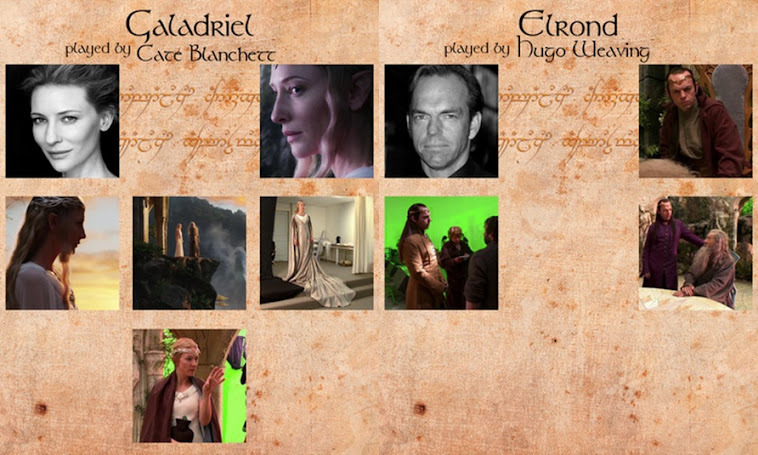 Elrond, I cannot find and actual birth date for Elrond but we know he had a brother named Elros and at the end of the First age they were granted the choice of choosing to live their lives as men or elves, Elrond chose that of an elf and Elros as that of a man,but he was given a far greater life span than normal men and died in the year 442 of the second age.Elrond was therefore alive in the First age so including all the years of the Second age and the Third age he was over 6500 years old at the time of the war of the ring. 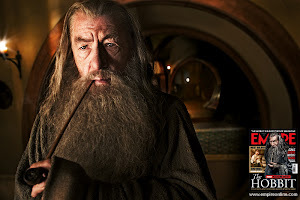 Gandalf) There is no birth date given or in what age, we know he is an Istari(Wizard) and is of the Maiar and might have been present at the creation of all things which would make him of an unknown but extremely ancient age. 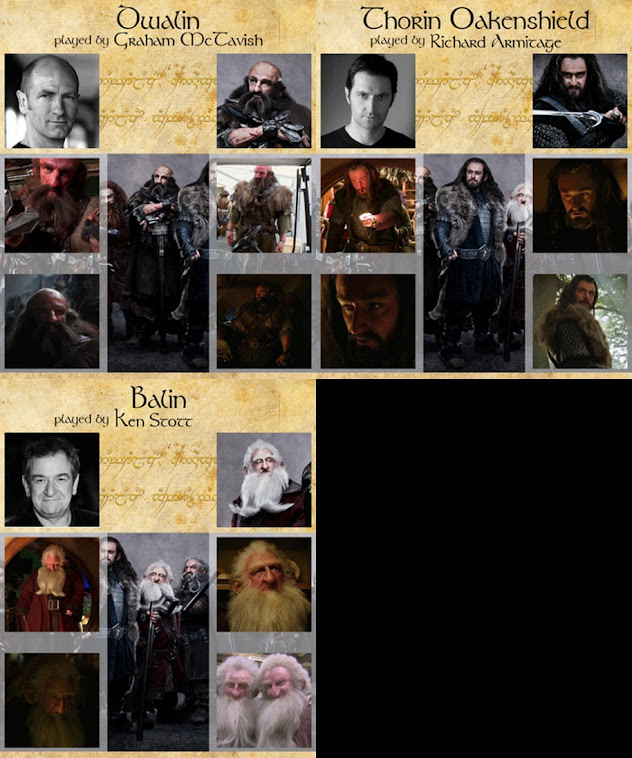 We know that the Istari made there first appearances in MiddleEarth around the year 1000 of the Third age so at the time of the war of the ring he would have been present around 2018 years. but as stated earlier was infinitely older than that. Gollum(Smeagol), I can find no birth date for him, he is first mentioned in the appendices on the date he slew Deagol and took the ring for his own , this was the year 2470TA. 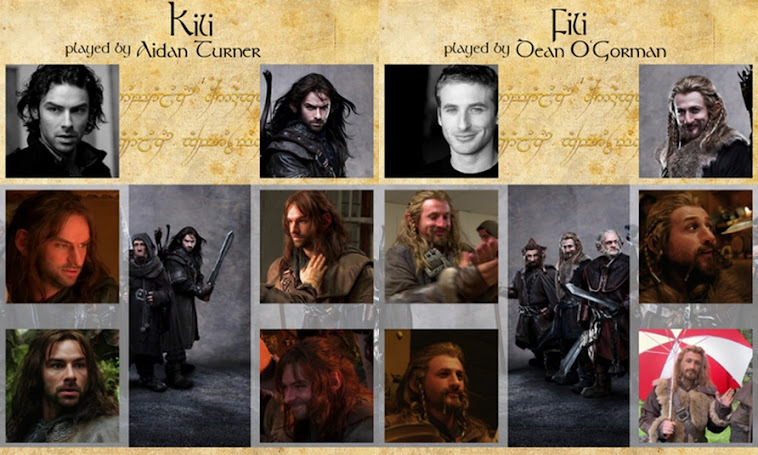 If he was around 30 years of age at the time that would make him around 568 at the time of the war of the ring. 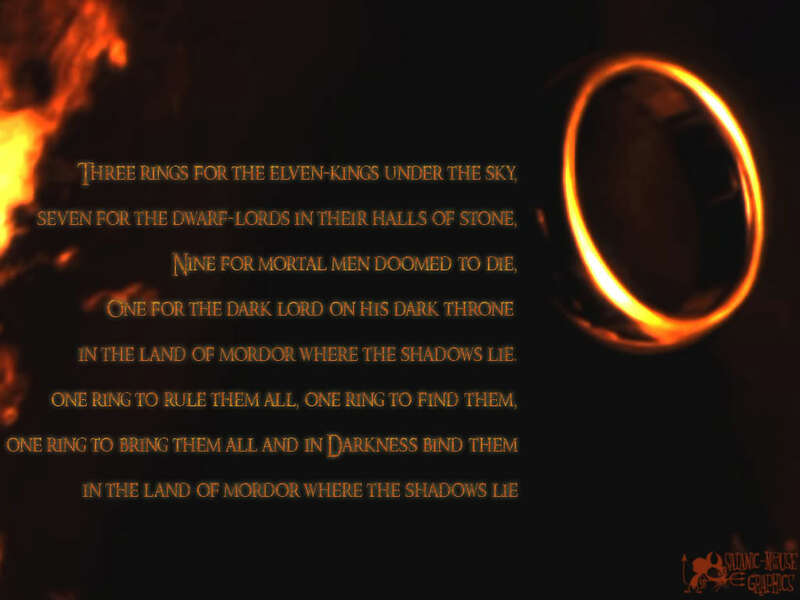 Sauron, He like Gandalf was of the Maiar and accordingly was ancient beyond reckoning . Now let us deal with distances,most of Frodo and Sams traveling was done on foot outside a little boat ride and this was not a pleasant walk, their journeys took them through attacks by old man Willow, the horrors of the Barrowdowns, the attempted trek across Carhadras where they nearly froze to death, then through the mines of Moria where they were attacked by Orcs and a Balrog,through steep mountain passes and Shelobs lair then across the stinking wasteland of Mordor to Mt. Doom. Let us not forget that they were Hobbits and only a little over three feet tall so that made the walk even longer and more tiresome.Using the map of Middleearth here on my Blog and using the Legend it provides.measuring out at 200 mile lengths it would appear their journey and others of the party was close to 900 miles roughly a little less than the distance from Chicago to Dallas.As you can plainly see this was a ponderously long trip and they weren't wondering along some flat pleasant path running parallel with the interstate with a Wendys and a Burger King at every exit.They were constantly challenged trying to find food and water and staying warm.So next time you read LOTR keep the distances in your minds and you will have a little more appreciation about how tiring the journey was. 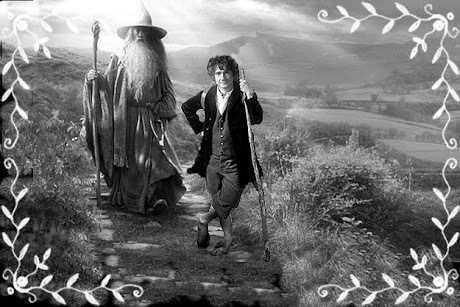 The walk from Cirith-Ungol to Mt.Doom was around 60 miles in itself. And lastly let us deal with time frames, in books and Movies things to happen almost instantaneously.Professor Tolkiens appendices gives us a better understanding of the duration and length of time between events.Let us look at the forging of the rings of power again drawing form the appendices.It began in the year 1500 of the SA.The forgings weren't complete until the year 1590 of the SA, so a time frame of 90 years to craft these rings of power.Sauron forges the one ring in 1600 ten years later.Sauron started a war with the Elves to regain the rings when they found of his treachery in forging the one ring beginning in 1693SA.Now the movie would lead you to believe that there was an immediate reaction and a last alliance of Men and Elves was fought against him but this event did not occur for another 1441 years in the year 3434SA.Let us consider how long until Isildur lost the one ring in the river Anduin and Frodos quest to destroy it in the fires of MT. Doom.The ring was lost in the year 2 of the TA. 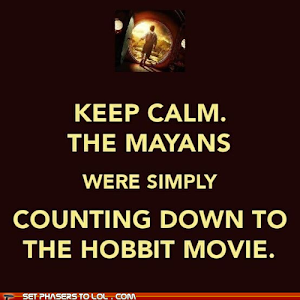 and Frodo set out with the ring in the year 3018 of the TA, so, 3016 or drawing a comparison with our own history, roughly about the 1012 years before the birth of Christ till the present day.How long did Gollum(Smeagol) possess the ring before losing it to Bilbo? 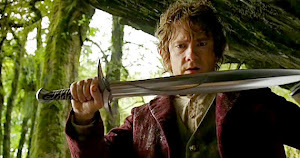 He acquired the ring through murder in the year 2463TA and lost it in the year 2941TA so around 478 years.Bilbo had the ring in his possession until the year 3001TA therefore 60 years.As you can see in reality there was often greater amounts of time between events that are much longer than most people think. Sindar / Edhel / Elves of the Twilight / Grey Elves. The Teleri who missed the boat. Fëanor created the Silmarils during the Years of the Trees in the Noontide of Valinor. They were named for and crafted of the hard crystalline substance silima, and contained some of the light from the Two Trees of Valinor made by Yavanna and Nienna-named Telperion the Silver, and Laurelin the Gold. Recognizing their immense beauty, they were hallowed by Varda, Queen of Arda so that no mortal flesh, hands unclean, or anything evil could touch them. Before Melkor began stirring up trouble amongst the Ñoldor, Fëanor would often wear them blazing on his brow at feasts and would allow others to see them, but as he began to suspect his kin he no longer displayed them openly allowing only his father and sons to view them. After Fëanor was exiled to Formenos, the Silmarils were stored in a chamber of iron. Together with Ungoliant, Melkor destroyed the Two Trees. The Silmarils now contained all the remaining light of the Two Trees. Therefore, the Valar entreated Fëanor to give up the Silmarils so they could restore the Trees, but he refused. Then news came: Melkor had killed Fëanor's father Finwë, the High King of the Ñoldor, and stolen all the gems, including the Silmarils. After this deed, Melkor fled to the northlands of Middle-earth, where his ancient fortress was. Melkor, now named Morgoth by Fëanor, set the Silmarils in his crown. Fëanor was furious at Melkor and at the Valar's perceived desire to take the gems for their own purposes, and, swearing that he and his sons would not rest until the Silmarils were recovered, he led the Ñoldor back to Middle-earth. His flight, which began the First Age of Middle-earth, led to no end of grief for the Elves and eventually for the Men of Middle-earth. Five major battles were fought in Beleriand, but ultimately the Ñoldor failed. Ents were giants resembling trees.There duties were to guard the trees of the forests and protect them from the other races in MiddleEarth,a duty that they had unfortunately not been very successful at as the other races had an unquenchable desire for wood as a means of building material and for a source of cheap fuel. The Ents were created by Eru (the creator) at the request of Yavanna, one of the Valar when she learned that her spouses (Aule) children,the Dwarves, would have a great need for wood.It is stated that even though Ents were sentient beings they were without speech until taught how to do so by the Elves.Treebeard said the Elves "curing the Ents of their dumbness" was a great gift that could not be forgotten.Ents were tree-like creatures, having become like the trees that they shepherded. They varied in traits, from everything to height and size, colouring, and the number of fingers and toes. An individual Ent more or less resembled the specific species of tree that they typically guarded. For example, Quickbeam guarded rowan trees and thus looked very much like a rowan. In the Third Age of Middle-earth, the Forest of Fangorn was apparently the only place Ents still inhabited, although the Ent-like Huorns may still have survived elsewhere, as in the Old Forest. In the Fellowship Of The Rings it as told that trees of the old forrest tried to attack the hobbits homes and they had fought and burned a great number of the trees in the battle and then built a barrier in to keep them out,Frodo and company were assaulted bu Old Man Willow and were only saved by Tom Bombadil, so trees could at times fight back against other races of MiddleEarth.There used to be Entwives (literally "Ent-women"), but they started to move farther away from the Ents because they liked to plant and control things, so they moved away to the region that would later become the Brown Lands across the Great River Anduin. This area was destroyed by Sauron, and the Entwives disappeared. The Ents looked for them, but have never found them. It is sung by the Ents that one day they will find each other. In The Felllowship of the Ring Sam Gamgee says his cousin Hal saw treelike giant in the north of the Shire. When Pippin and Merry tell Treebeard about the Shire, Treebread says the entwives would like that land.. During the War of the Ring the Ents—usually a very patient, deliberate people—did become angry at Saruman, whose armies were cutting down large numbers of their trees. They convened an Entmoot, a meeting of the Ents of Fangorn Forrest at Derndingle. The Tree Shepherds by TEd Naismith. After lengthy deliberation (though from the perspective of the Ents, this was very quick action), they marched on Saruman's fortress at Isengard: the last march of the Ents. 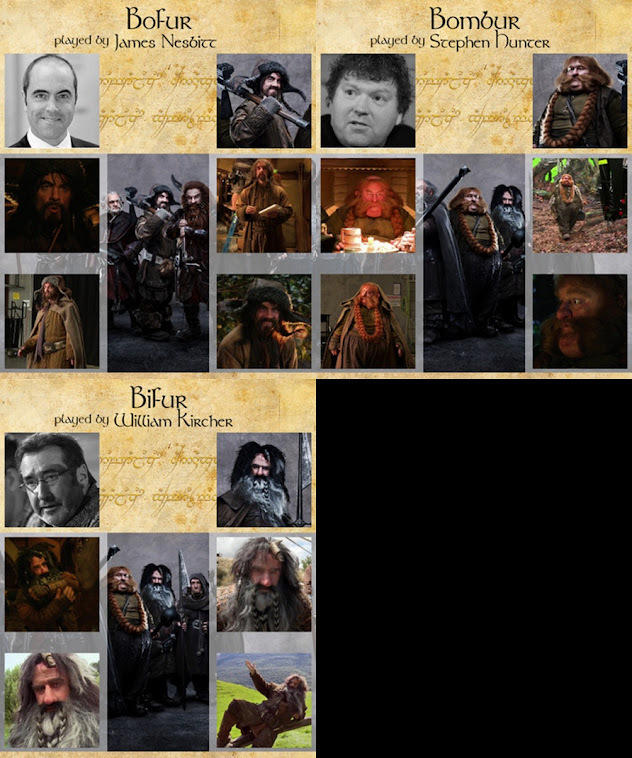 They were led by Treebeard, the oldest Ent, and accompanied by the Hobbits Meriadoc Brandybuck and Peregrin Tooj. 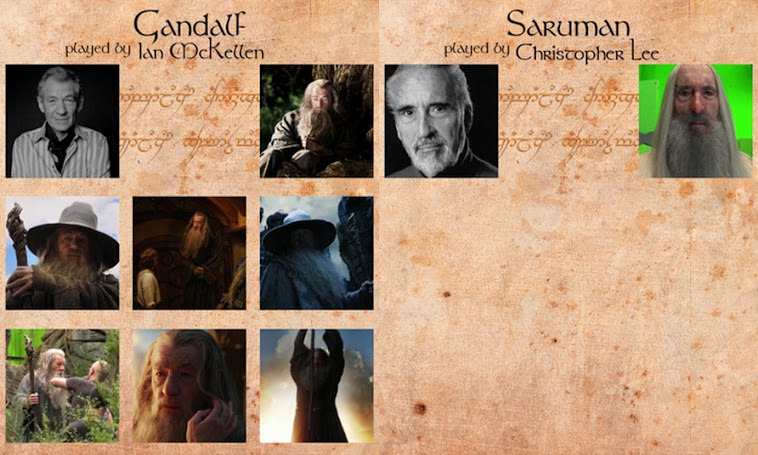 They destroyed Isengard in an all-out assault and trapped Saruman in the tower of Orthanc. Tolkien later noted that the destruction of Isengard by the Ents was based off of personal disappointment in MacBeth, when "Birnham Wood is come to castle Dunsinane". Tolkien was less than thrilled that it amounted to men walking on stage with leaves in their hats; he decided that when he did the scene for himself, he would do it correctly. "Battle of Evermore" was made up on the spot by Robert [Plant] and myself. I just picked up John Paul Jones's mandolin, never having played a mandolin before, and just wrote up the chords and the whole thing in one sitting. The song sounded like an old English instrumental first off. Then it became a vocal and Robert did his bit. Finally we figured we'd bring Sandy by and do a question-and-answer-type thing. For me to sing with Sandy Denny was great. We were always good friends with that period of Fairport Convention. Richard Thompson is a superlative guitarist. Sandy and I were friends and it was the most obvious thing to ask her to sing on "The Battle of Evermore". If it suffered from naivete and tweeness—I was only 23—it makes up for it in the cohesion of the voices and the playing. 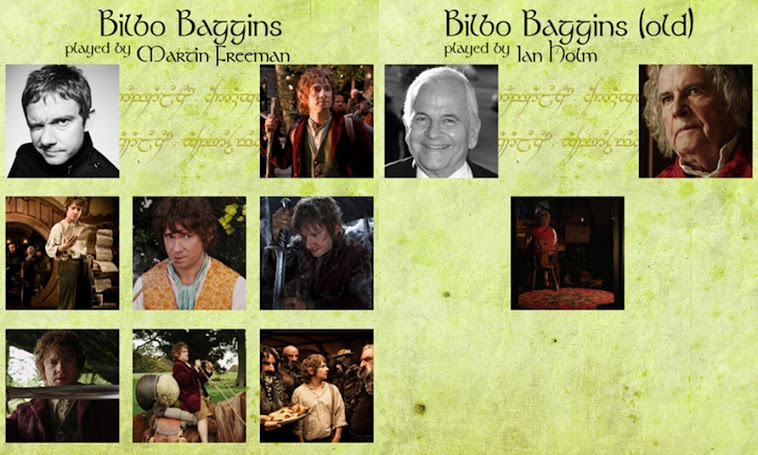 I have read a lot of articles lately criticizing Sir Peter Jackson for various things,mostly, for his artistic interpretations of the The Lord Of The Rings and The Hobbit films.They say his interpretations are flawed and his decisions on adding characters not in the books are profane and border on sacrilege.His exclusion of Tom Bombadil was heresy and his depiction of Sauron as a great eye on a stick was laughable in the extreme and they seem primed to blast Sir Peter to the moon and back as soon as "the Hobbit" hits theaters in December of this year.Poor Sir Peter must have very thick skin indeed not to blast back at these legions of of Tolkien purists who have come to bury Ceasar and most certainly not to praise him.Yes it appears the angry villagers have grabbed their torches and pitchforks and are headed to Castle Jackson hoping to destroy the monsters he has supposedly built fromf exhumed bits of Tolkien literature. I for one would like to Speak on Sir Peters behalf if I may be so bold.Here is a Director given an enormous sum of money and told to go forth and create a commercially and artistically successful trilogy of of the one book(books) they said wouldn't and couldn't be made,J.R.R. 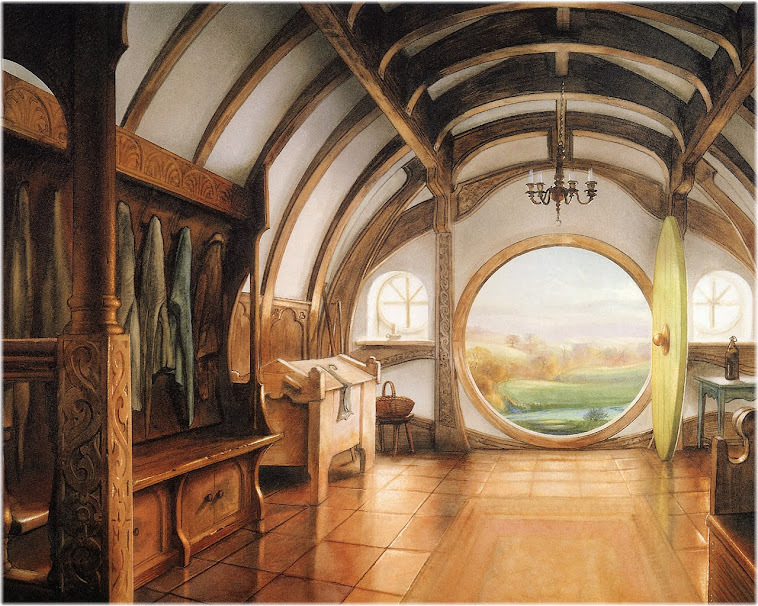 Tolkiens classic "The Lord Of The Rings". If I had been Sir Peter there would have been an audible "gulp" as I pondered the enormity of the task. 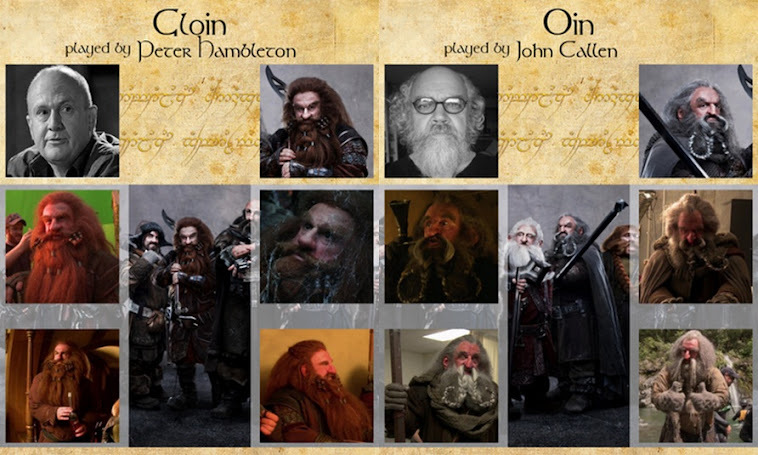 How to make it appeal to the core Tolkien fans and the broader public as well. 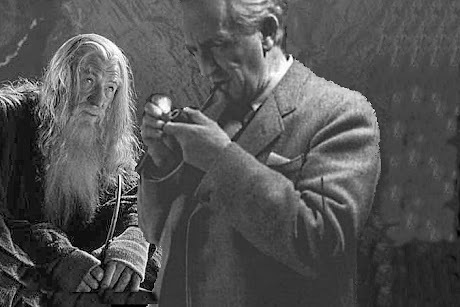 Lets face it a lot of Tolkiens works can run a bit dry at times,so hoe do you create three films and still hold the audiences attention. As in any great work of literature there is conflict.always, but how to spread that conflict over about six hours of film.What would stay and what would have to go, how to separate the wheat from the chaff and still keep it interesting while preserving the heart of the story. With a wealth of great Actors and Actresses at your disposal and you would fail at your enormous task,what Director wouldn't feel some apprehension.In my humble opinion he not only did it but did it admirably.I mean Oscars for the films and for Directing are nothing to sneeze at as Fantasy films have always been given a cold shoulder by the Oscars of the world. He took me on a wonderful journey that I had only seen before in my imagination,he gave it flesh and blood with,of course, some magic thrown in, and for this I am eternally greatfull.His decisions he will make concerning "The Hobbit" are in line with how I would desire for the book to be interpreted.Sure he brought in material from the appendix at the end of LOTR but that was a masterstroke I mean he had to fill around four hours or so of filming and I believe it would have been difficult to make an interesting four plus hour version of just the material from "the Hobbit". 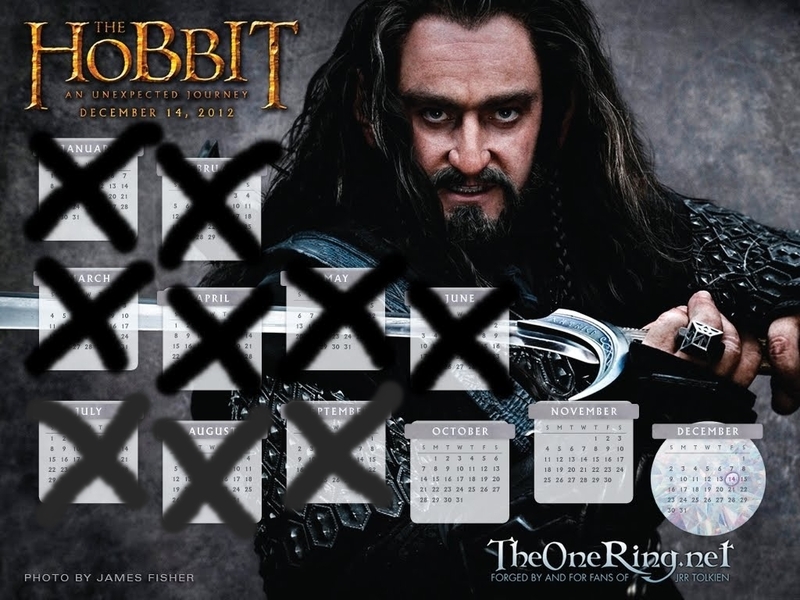 So here is to you Sir Peter I salute you Sir and your vision and I am sure my next excursion into middleearth will be just as enjoyable if not more so than the last.